Mompreneurs, especially those who work at home, usually find themselves with way too much stuff to store safely in their residence. Whether these are documents or inventory, storing them at a safe and convenient location is always a concern. Fortunately, there is Safehouse Storage. A comprehensive self-storage solution company, Safehouse Storage provides storage space to meet all your needs. Be it a few pieces of furniture or a couple boxes of confidential business files, Safehouse Storage offers secure, cost-efficient storage solutions tailor-fit to your personal need. 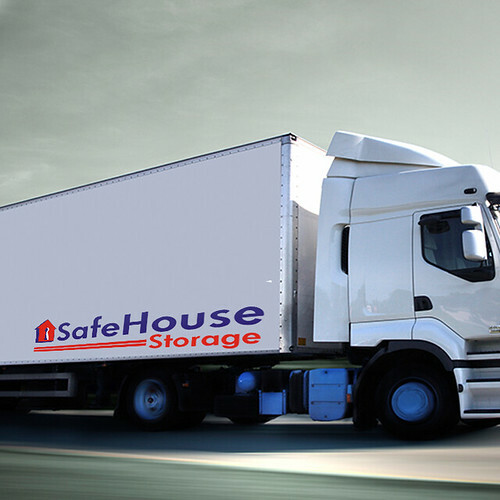 There are many advantages to availing of Safehouse Storage’s various services. Safehouse Storage offers units ranging from 2cbm (locker type units) to 90 cbm units. Safehouse Storage also offers in-house auctions should you want to dispose of the items in your unit, record management for corporate and personal files, and insurance to make sure that your belongings are safe from mishaps. Moreover, your security and privacy are well-protected at Safehouse Storage as it does not mix your items with those of other clients. You have full control over your storage space, which may be found in three strategic locations over Metro Manila.